All the wonderful facts and sensations associated with the Orange tree and oranges of Portugal. 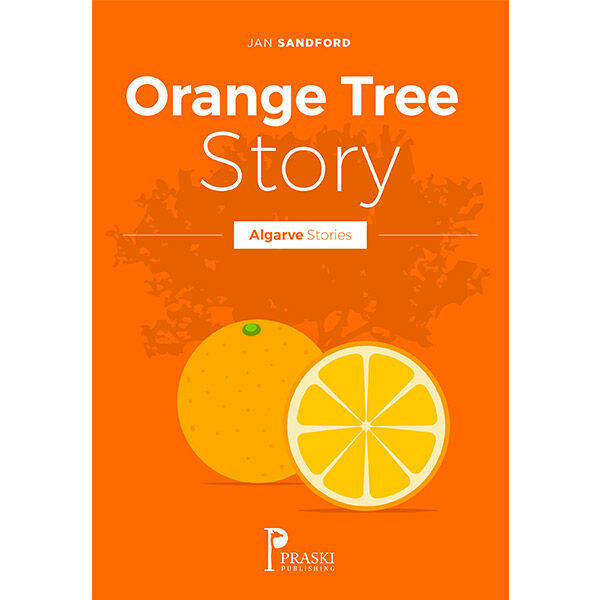 Part of the Algarve Story series, this edition brings you all the wonderful facts and sensations associated with the Orange tree and oranges of Portugal. It is entertaining and informative.